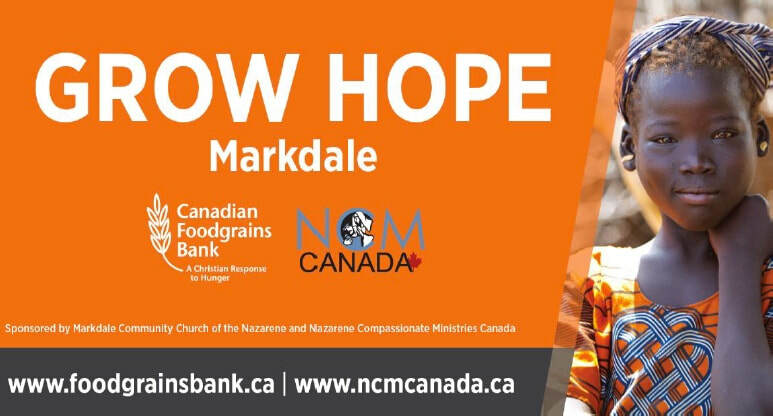 Grow Hope Markdale is celebrating the harvest of the Grow Hope field of spring wheat, on August 25-27 at the tent located at 794854 East Back Line, Municipality of Grey Highlands just east of Markdale. The weekend is sponsored by the Markdale Church of the Nazarene and features a community BBQ, speakers, guest musicians, and lots of free ice cream! All proceeds go to Canadian Foodgrains Bank. 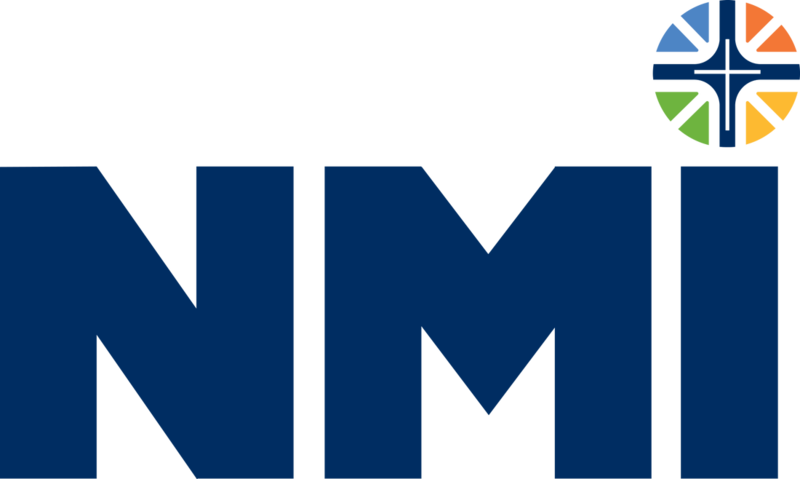 All NMI presidents, donors to the Grow Hope Markdale project, and those interested in learning more about it, are invited to the Harvest Celebration. See the update (below) for details.